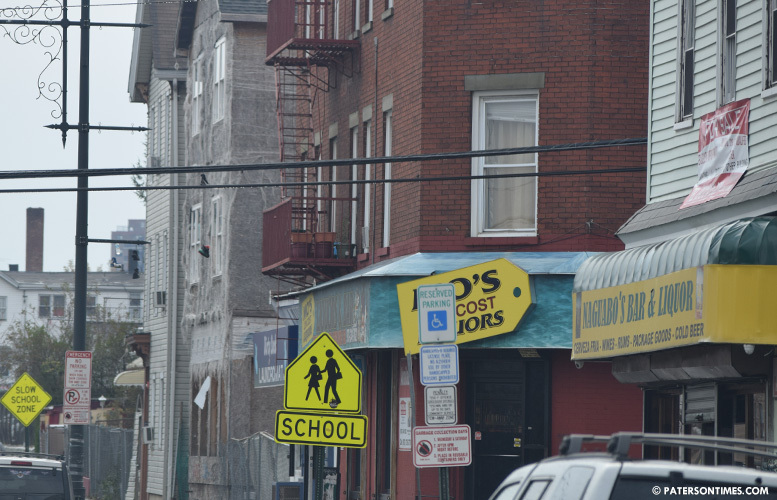 A city man was arrested on Saturday for his alleged role in the double shooting on the corner of Main and Weiss streets in early November, according to the Passaic County Prosecutor’s Office. Jonathan Cedeno, 21-year-old, is charged with weapons offenses and aggravated assault, authorities said. Charges stem from the November 12, 2017 shooting in the area of 620 Main Street. At around 1:55 a.m., two men, 21-year-old and 27-year-old, sustained non-life-threatening gunshot wounds. Cedeno faces a maximum of more than 30 years in state prison. He also has other pending criminal charges. 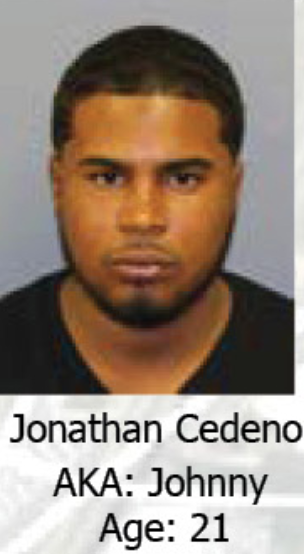 Cedeno was among 49 people charged by the New Jersey State Police for selling large quantities of heroin in Paterson. He was identified by authorities as a member of the Bloods street gang chapter, 4K Bloods/Korner Boyz. Authorities charged Cedeno with heroin possession, distribution, and possession on school property.